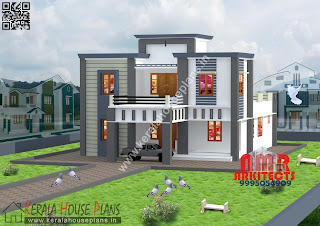 Home Designing is an art as well as a science. Now a days every one need safe home with attractive designs and shows. 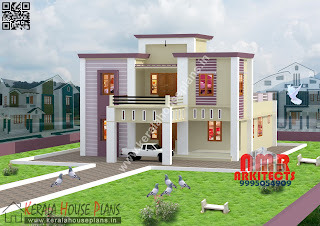 Thousands of people searching for good home plans and designs, but they are unable to found proper designer in time. 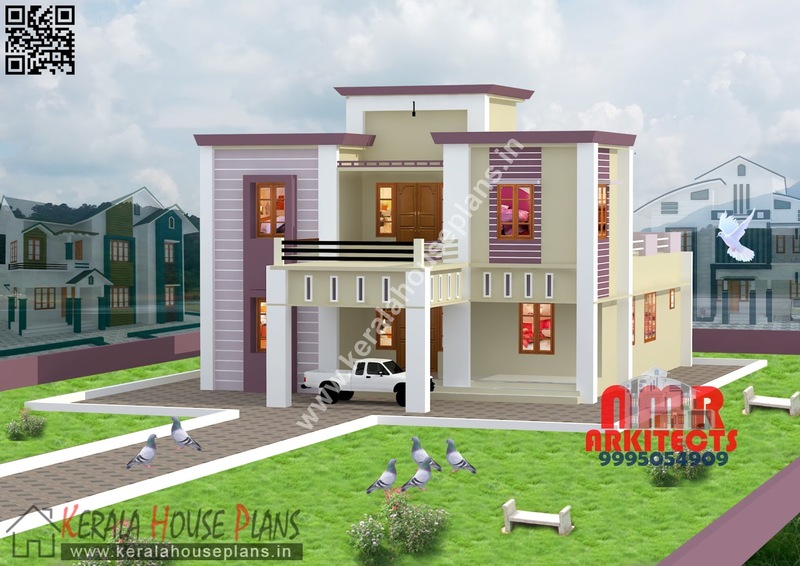 Kerala Home Designs and Elevation under 1000 sq.ft. Kerala Home Designs and Elevation between 1000 sq.ft. to 1500 sq.ft. 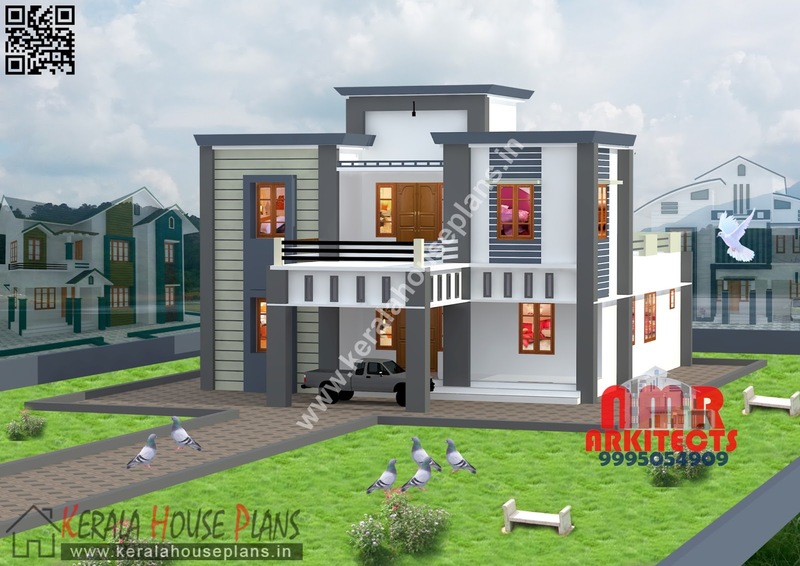 Kerala Home Designs and Elevation between 1500 sq.ft. to 2000 sq.ft. 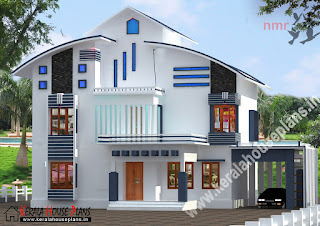 Kerala Home Designs and Elevation between 2000 sq.ft. to 2500 sq.ft. 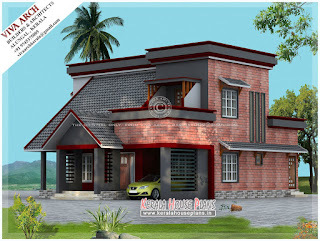 Kerala Home Designs and Elevation between 2500 sq.ft. to 3000 sq.ft. Kerala Home Designs and Elevation above 3000 sq.ft.